The Prowler is the wider and heavier than a Rhino. 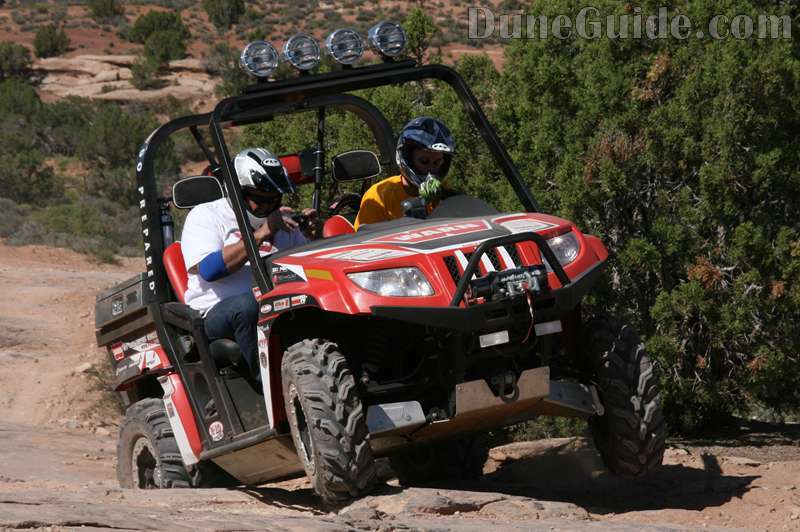 It has more suspension travel, and has more ground clearance than the Rhino. 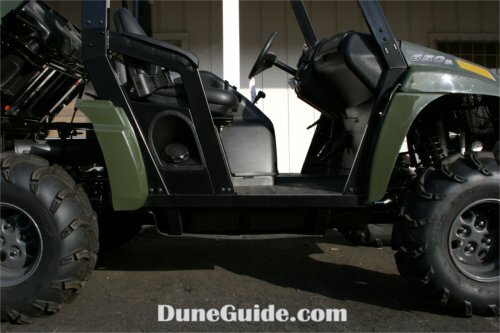 Part of the ground clearance is due to the Prowler's 26" stock tires vs. the Rhino's 25" stock tires. The Prowler is almost 7" wider, 1.5" longer and 100 lbs. heavier than a Rhino. They both have enough room in the bed where people are making them into four seaters. 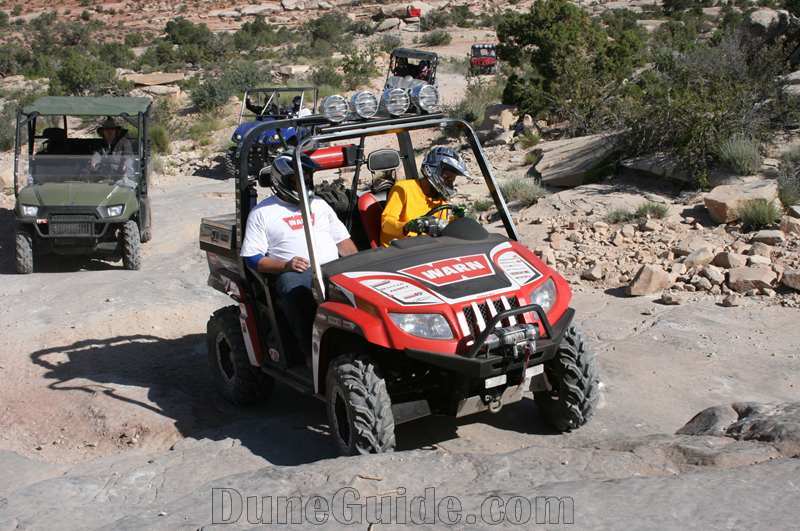 The engines are both four-stroke and have nearly the same displacement. Neither have electronic fuel injection which is a bit of a disappointment. The Prowler sits higher so the center of gravity is also moved up. The wider stance of the Prowler helps counter balance the effect, but the Prowler’s biggest downfall is its tippy feeling on side hills. 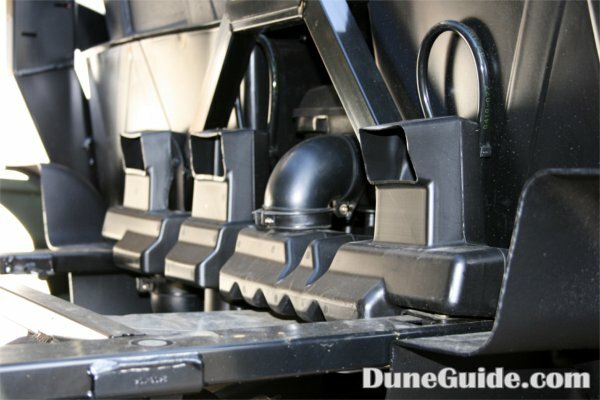 The Prowler's seats sit even higher than the Rhino and much high than the Polaris RZR. Less Noise: The new engine air-intake system, muffler and exhaust pipe reduce noise level. Reduced Sound - Intake, Airbox and Exhaust system combined result in a 55% noise reduction over 2007 model. 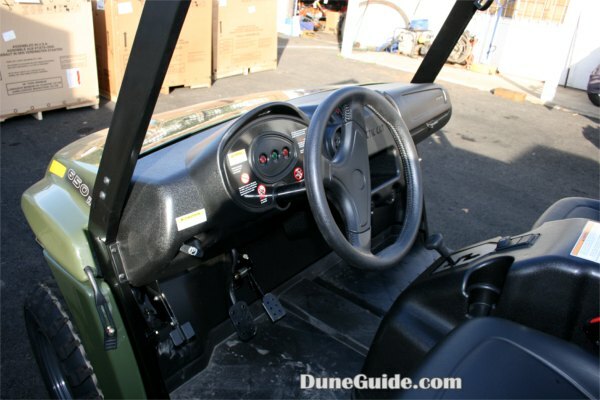 Standard Features: Standard features include front and rear 2-inch receiver hitches, molded nonskid flooring, dual 12V accessory plugs, under-hood storage and a hideaway glove box. Gauge: Easy-to-Read digital Instrumentation featuring mph, km/h, odometer, dual trip, hours, clock, fuel level and gear position indicators. 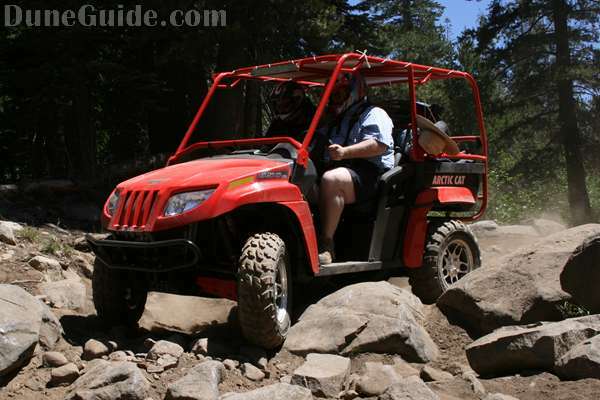 Tilt Steering And More: Tilt wheel steering provides easy, smooth steering even in 4-wheel drive. 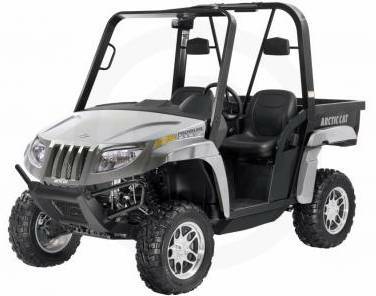 The Prowler also boasts one of the shortest turning radiuses of any 4-wheel-drive utility vehicle. 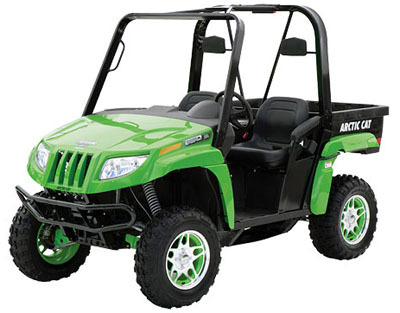 The XTX comes with tilt steering and hydraulic front and rear disc brakes plus a fully automatic transmission. 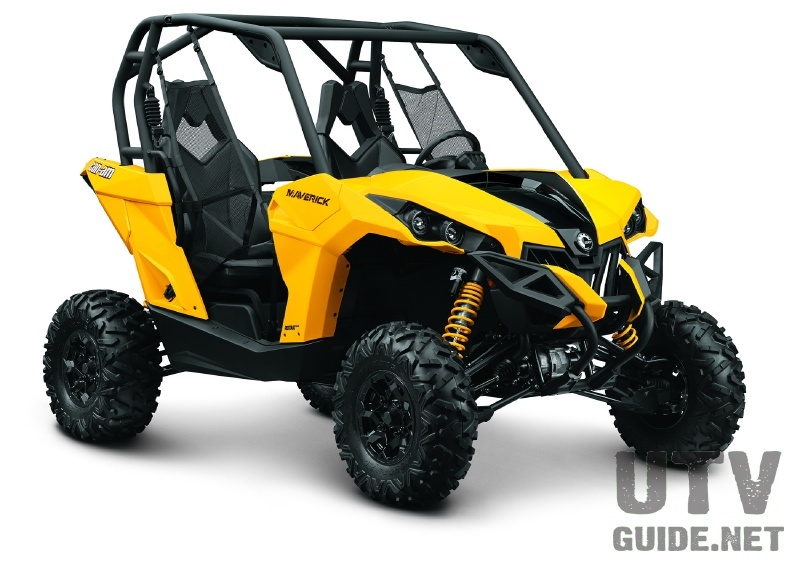 Ground Clearance: The Prowler rises to any occasion with 13-inches of industry leading ground clearance complemented by an independent suspension system with sway bar. 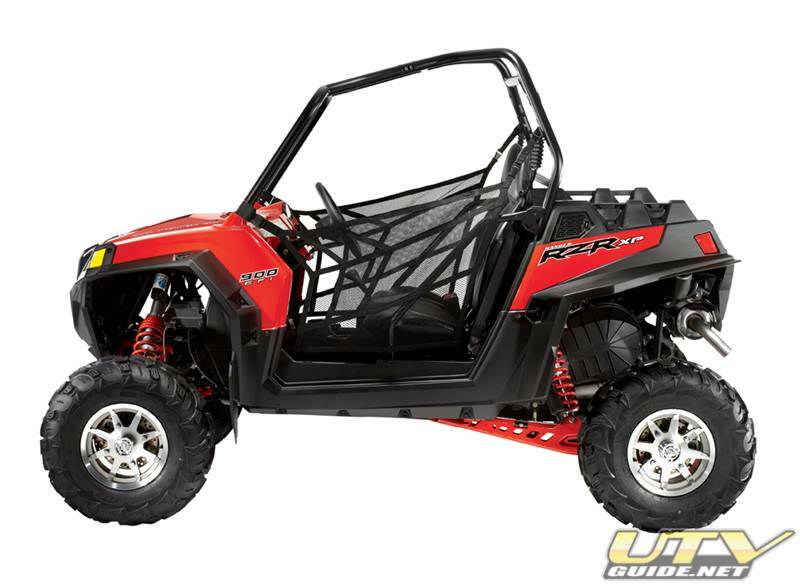 Fully Independent Suspension: 10-inches of front and rear suspension travel will make you feel right at home in most any terrain. 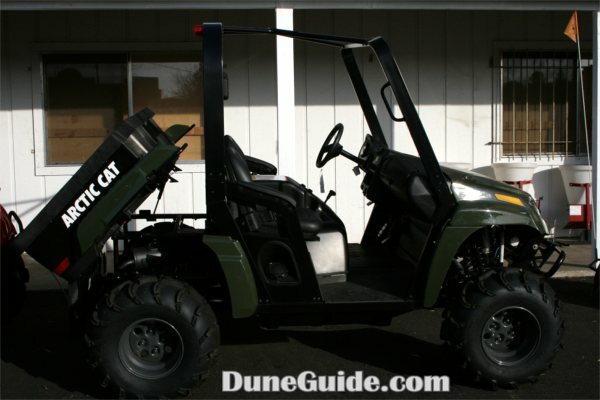 The Prowler and Rhino both have lots of simple bolt-on type accessories, but the Rhino is the current king of the dunes due in part to the availability of aftermarket suspension products. Load Capacity Box: 600 lbs.